With jobs growth expected to continue in 2019, commercial property experts believe there will be continued good news for owners of office and industrial property, says CBRE. Strong demand throughout 2018 has led to a record year for Industrial & Logistics (I&L) leasing transaction volumes across the country, with the majority Q4 transactions reflecting both rental growth and a reduction in incentives. While the year saw lower investment transaction volume, industry analysts say buyer depth was notably deep. There was also very strong and diverse demand from off shore and onshore capital throughout the year. “In 2019, we’re expecting yields to remain relatively stable after further compression in 2018, particularly in markets such as Sydney, where super prime yields hit a record low in Q4 (4.85 per cent), says CBRE’s APAC Executive Director for Industrial & Logistics, Chris O’Brien. Following a relatively low volume year across the country, O’Brien anticipates 2019 will see high volume of stock levels hit the market as groups recycle and adjust their portfolios on the back of a period of prolonged yield compression in most I&L sectors. The year ahead is also expected to show real rental growth, which will subsequently assist with continued capital value growth among the market—notwithstanding a plateau in yield compression. Perth, in contrast, is likely to experience some downward pressure on yields as the city comes out of its economic trough. I&L developers in Sydney and Melbourne are looking to capitalise on the tight vacancy rates in primary markets. “While 2019 is going to be the end of the yield compression story, it will be the start of the rental growth story, particularly in markets such as Melbourne where land prices have risen significantly in 2018,” CBRE National Director, Industrial & Logistics, Cameron Grier said. “We expect tenant demand to be strong again in 2019—at similar levels to 2018—with a steady increase from the e-commerce sector,” he said. E-commerce is forecast to generate a requirement for 350,000 square metres of additional new industrial space each year until 2022. Initially demand will mainly be for larger distribution centres with smaller infill centres to follow, which will be able to service fast delivery. 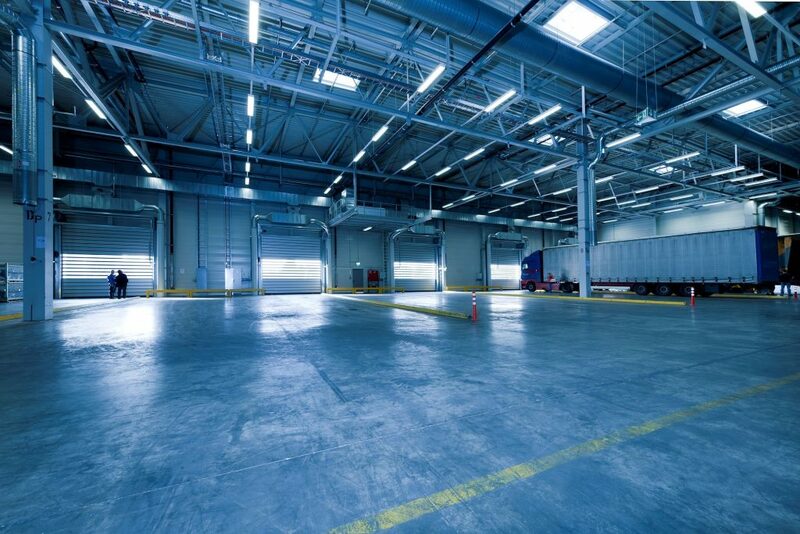 However, traditional warehouse and third-party logistics users will continue to be the dominant source of demand for warehouse space.